As you all know, Samsung introduced its new Galaxy Foldable smartphone with amazing features. Today Samsung has posted a new video of Galaxy Fold in a machine that tests its durability by repeatedly folding and unfolding the display. Samsung is trying to show how tough its new smartphone and how long the screen will hold up over time. 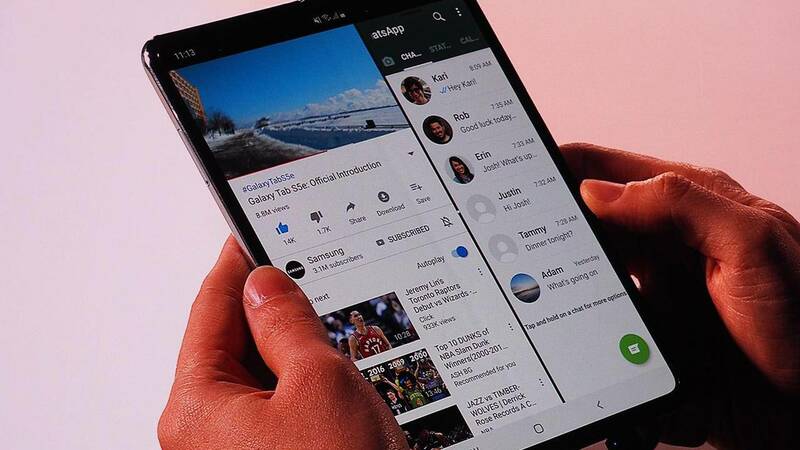 A commonly cited concern with the Galaxy Fold is its plastic polymer display cover which unlike glass will crease over time and is easier to scratch. Corning is working on an ultra-thin bendable glass for foldable smartphones but that's not available yet.